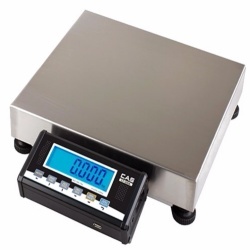 CAS Corporation GW Series Parcel/Shipping Scale is available in 30, 70, & 150 pound maximum capacities. Works with UPS, DHL, and FedEx computer software. Use in light general industrial & parcel/shipping applications. CAS GW Series Shipping Scale is available in 30, 70, & 150 lb capacities. 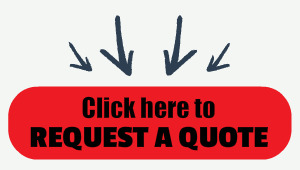 Works with UPS, DHL, and FedEx software. Use in light general industrial & parcel/shipping applications. NTEP: COC# 16-104 / Measurement Canada: AM-6045. Available from Authorized CAS dealer Central Carolina Scale.